The Setting Scoliosis Straight Foundation, formally known as Harms Study Group Foundation, is a not-for-profit charitable foundation that was established in 2008. 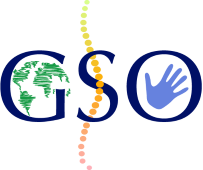 Its purpose is to conduct fundraising efforts in support of the Harms Study Group, with a goal to further support and advance techniques in the treatment of spinal deformities in children and adolescents. Redline Surgical is honored to support the give backs hope event as a proud industry partner with Setting Scoliosis Straight Foundation. Global Spine Outreach (GSO), a 501(c)(3), provides spinal surgeries to underprivileged children around the world. We partner and work alongside with local physicians to provide treatment to patients who otherwise would not receive care. Together, we correct spinal deformities, remove pain, and often prevent paralysis and extend life. Due to the complex nature of these surgeries, we also are dedicated to collaborating with local physicians and staff to provide training and honoring sustainable continuing care. 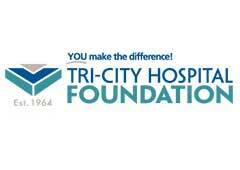 For more than 50 years, Tri-City Hospital Foundation has played an important role in promoting philanthropy and well-being in our community. With the support of generous donors, we have funded nearly $50 million dollars in programs, services, and capital needs for Tri-City Medical Center. 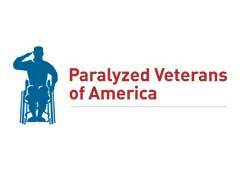 Thank you for visiting our page and your support is greatly appreciated. 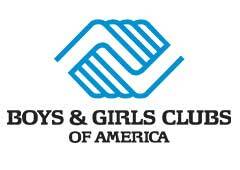 Our Mission at Boys & Girls Clubs of Oceanside is to inspire, develop and enrich young people to reach their fullest potential as confident, responsible caring members of society. 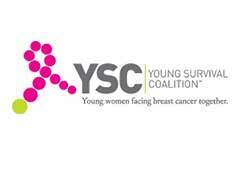 Young Survival Coalition (YSC) is the premier organization dedicated to the critical issues unique to young women who are diagnosed with breast cancer.